OT24 E DOCUMENTAZIONE PROBANTE: SEGNALAZIONE INAIL. RETRIBUZIONI CONVENZIONALI INAIL PER I LAVORATORI OPERANTI IN PAESI EXTRA UE. 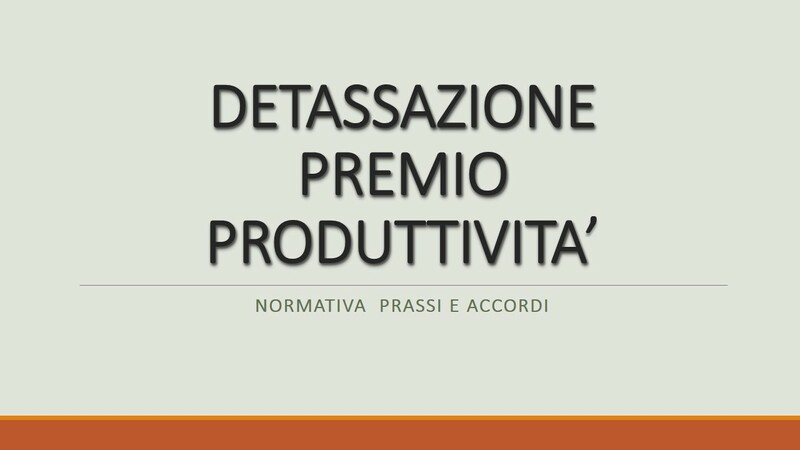 BANDO ISI 2015: FONDO PER PROGETTI DI MIGLIORAMENTO DEI LIVELLI DI SSL IN AZIENDA. INTERESSI LEGALI: ALLO 0,20% DAL 1 GENNAIO 2016. INAIL: DAL 10 DICEMBRE 2015 CAMBIANO LE PROCEDURE DI ACCESSO ON-LINE. INAIL: NUOVE CREDENZIALI DI ACCESSO AI SERVIZI ON LINE.